The New York Times, America’s most respected name in news, is now designed and formatted for optimal reading on Flipboard for Android. Phone and tablet users can access its digital edition, including 25 sections of news, information and opinion in business, politics, style, the arts and more. Top News is free for all readers, but paid subscribers can enjoy the entire paper, along with videos, slideshows and blogs. Don’t worry if you don’t have a New York Times subscription; you can subscribe quickly and easily by tapping the Subscriptions Options button shown throughout the New York Times section. â€œAll the news that’s fit to printâ€ awaits. 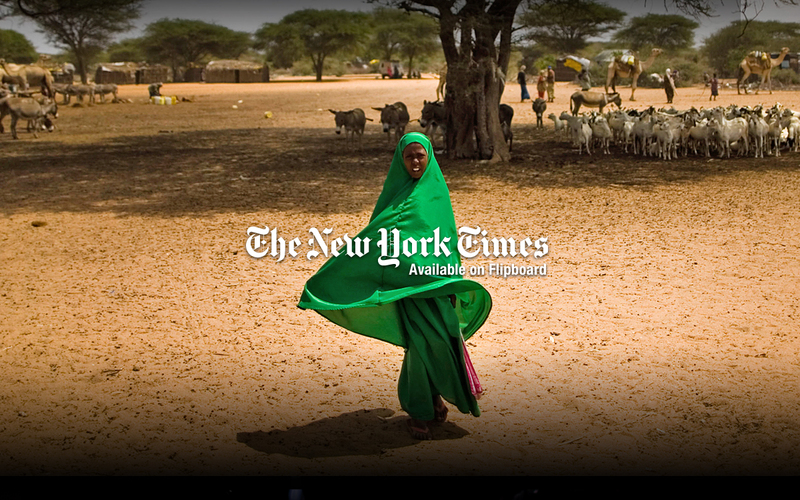 Click here to view The New York Times’ Top News section on Flipboard.